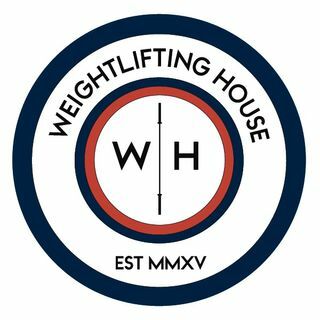 This is a special episode of the Weightlifting House podcast, our 1 year anniversary. We decided to talk about the impact this last year has had on our lives, as well as our goals and future aspirations. We also talk a lot about the new high frequency program that we plan to run in order to collect data for Glenn's future PhD study.